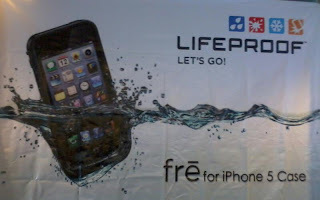 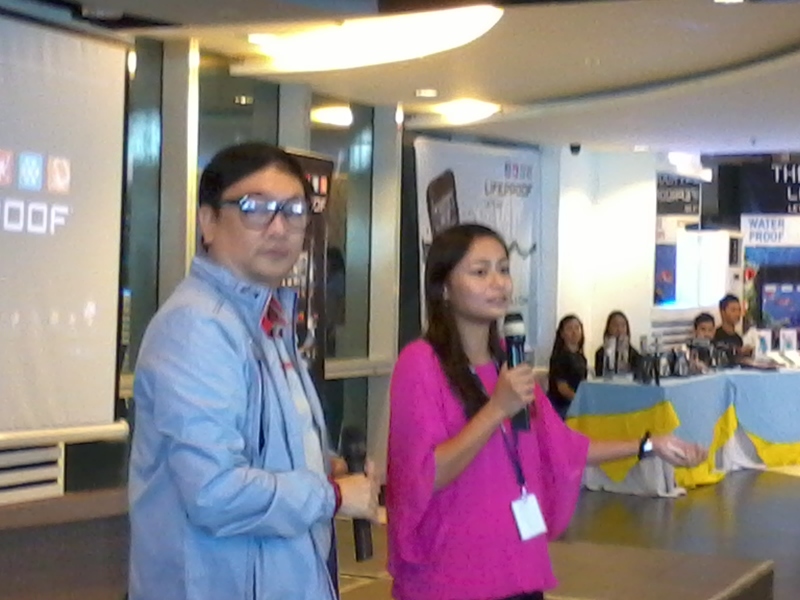 LifeProof, the award-winning maker of all-protective, everyday cases for smartphones and tablets finally made it to the Philippine shores giving more techie gadget lovers a more worry-free life when protecting their beloved gadgets. The innovative LifeProof fre case offers full access to all key functions with its sleek, lightweight design that provides 24/7 protections against water, dust, dirt, snow and even shock. 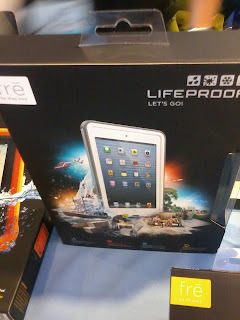 It’s really cool and a must-have for every gadget fan to have one. 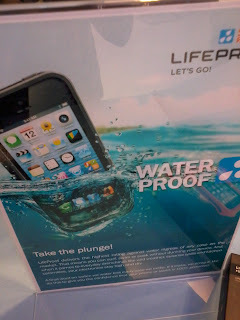 LifeProof fre case makes everything possible for its users to swim, bike through rugged terrain, use fitness apps on the run without ever worrying about what will happen to their gadget. 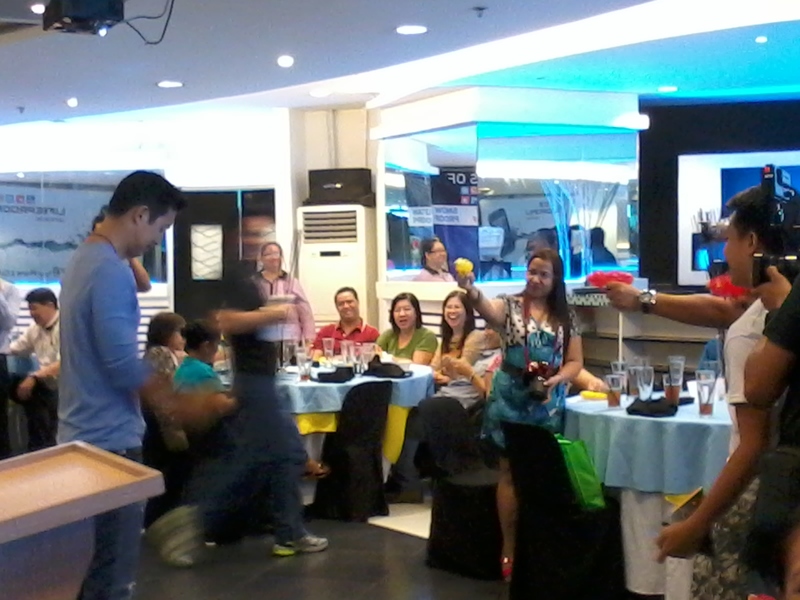 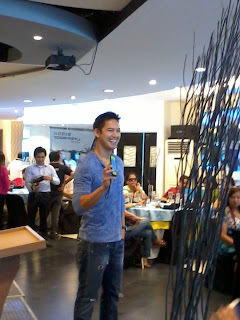 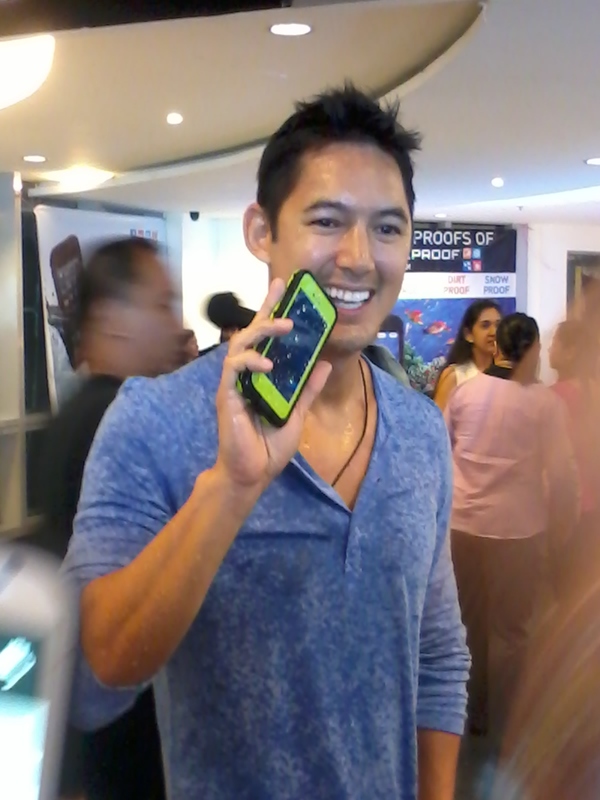 LifeProof even showed bloggers and members of the media how effective the LifeProof fre case was when they handed us with water guns during the product launch as we pointed our water guns to their brand ambassador model/TV host Marc Nelson’s iPhone. 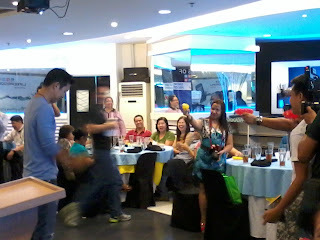 “I’m a very active and sporty person. I’ve been really happy with LifeProof fre case. 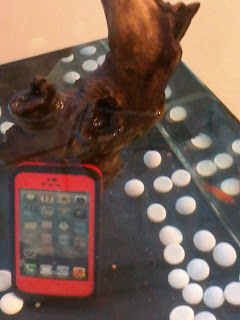 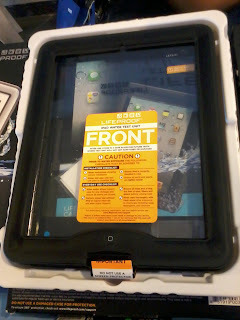 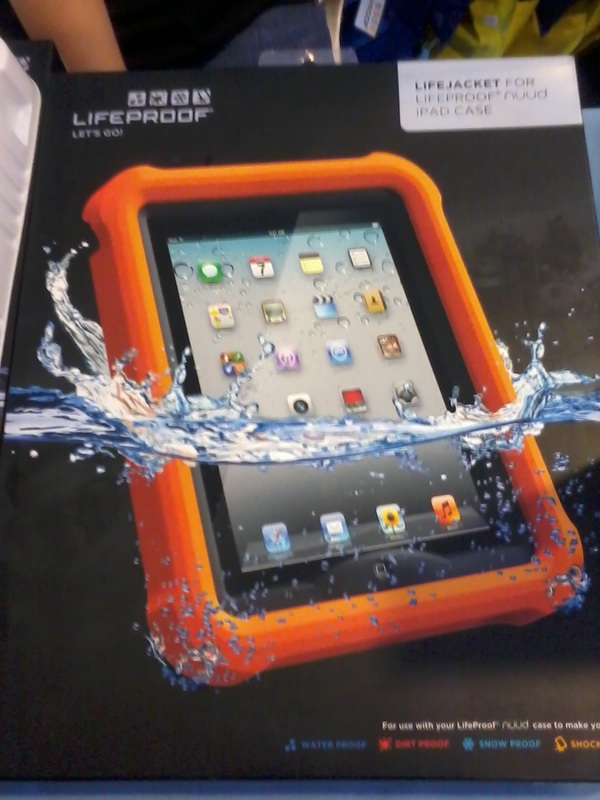 I can always focus on what I do knowing fully well that my gadgets are well protected by LifeProof fre case,” says Marc. 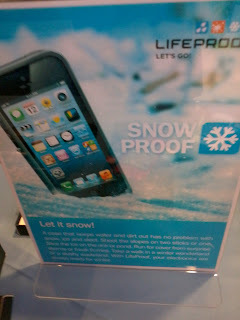 LifeProof has also introduced the nuud cases for iPhone 5 and Samsung Galaxy SIII. 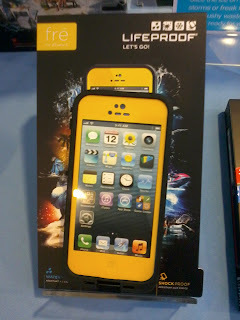 The nuud case offers protection with no need for a screen cover. It provides a waterproof seal to the touch screen while protects the device from leaving the screen open for direct touch. It also provides zero interference, glare, and loss of contrast or saturation and remains waterproof, drop proof, waterproof, dirt proof and snow proof. Life Proof gives you the confidence and freedom to make your device your constant companion. 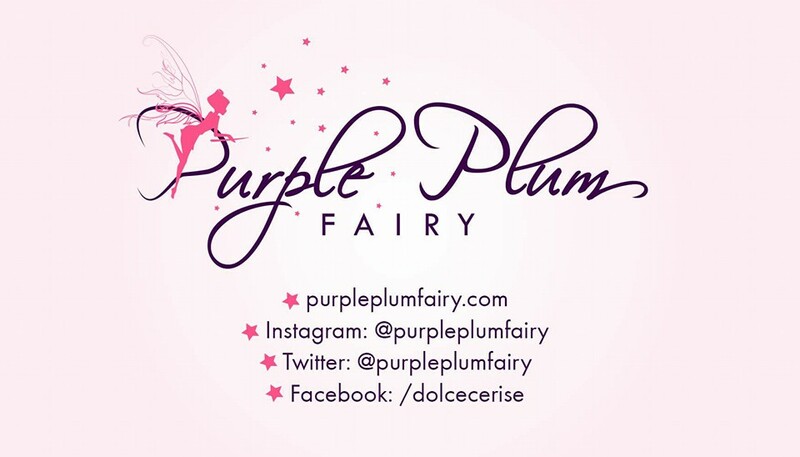 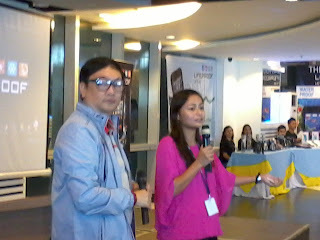 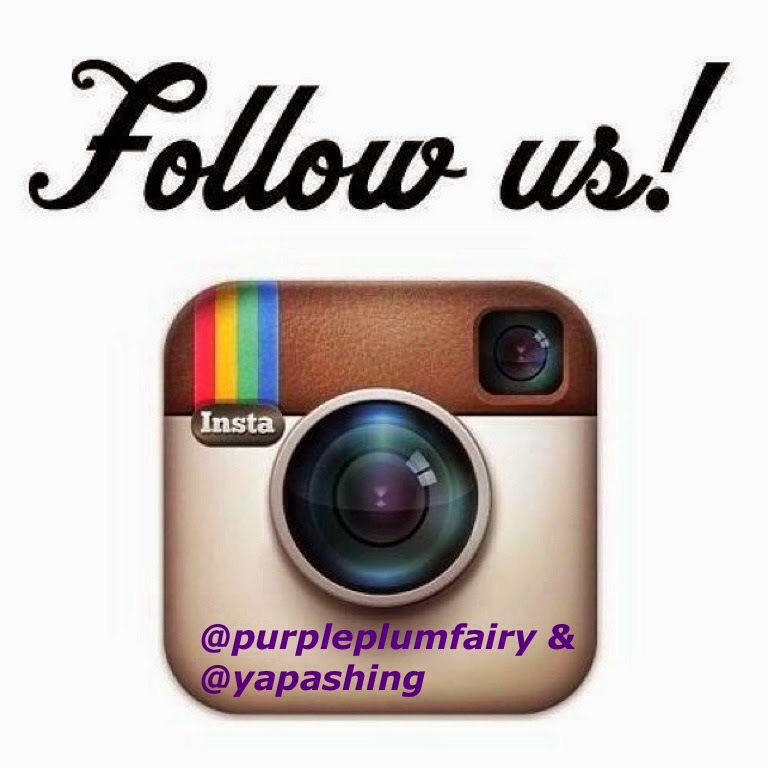 Purple Plum Fairy thanks LifeProof Fre Case, Ms. Joy Calipes-Felizardo and Style RPA.